Beside using your uTorrent for Downloading files from other seeds, you can use this for your newsreader for your favorite sites and blogs, see 2 minute setup here. uTorrent is one of the best known BitTorrent Application use for transferring large data across the world through torrent streaming via Internet. This is what common people know, but if you are on our Blog, you are Part of Intelligent Computing and that will make you smarter to use everything, like now its turn for uTorrent. uTorrent is standalone a wide application (I know it is just of 800 kb approx) but believe me, you can spend lots of time on this if you know about it. Let me tell you how you can use uTorrent to get news and blog update on your Desktop without any effort to read it on Mail inbox or browser. If you are regular fan of the site and had subscribed to lots of news feed of many news site and blogs, you probably get the mail and you have to check mail to visit or view the site/content. 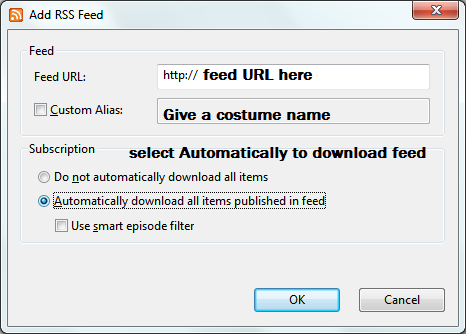 Now you can get all your news feed to read on your uTorrent client by a little 30 second job. 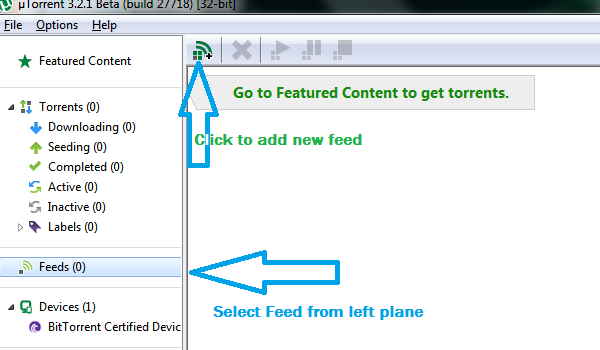 On Left plan and locate feed, click on it. 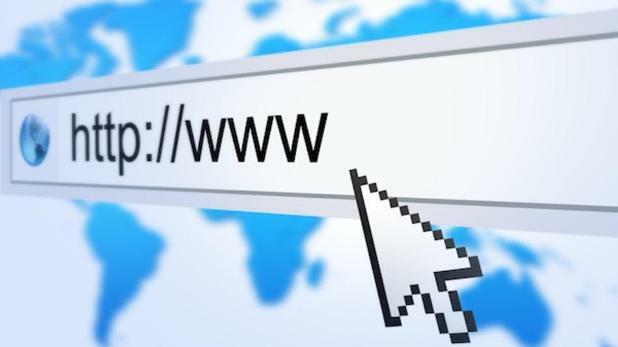 Enter the alias name for this Site, and Select Automatically Download feed as publish, and finish by tapping OK.
Let the feed be download in background and open it anytime while on desktop and read your news there.